COLUMBIA, S.C. (AP) — Clemson's offensive coordinators Tony Elliott and Jeff Scott are now in the million-dollar club. The offense's co-leaders received raises that increased their yearly salary to $1 million, giving the national champion Tigers three assistants making at least that much. 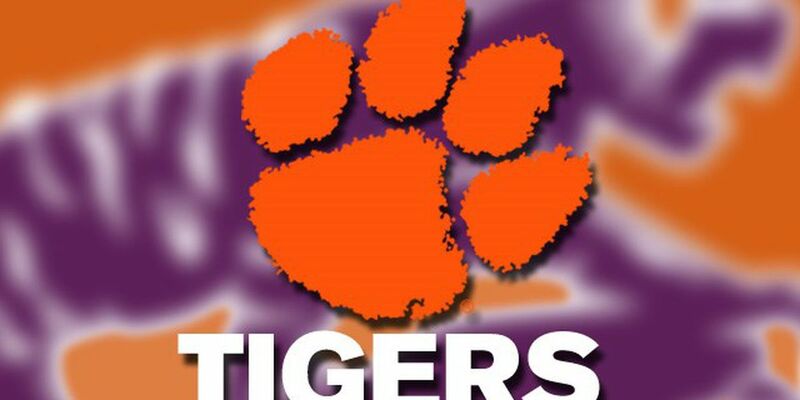 The school's board of trustees approved salary increases for several Clemson assistants and staffers Friday. The move comes a month after Clemson completed a 15-0 season by beating Alabama 44-16 in the national championship game. Elliott and Scott each made $850,000 last season and received raises of $150,000 to reach the million-dollar mark. The two join Clemson's defensive coordinator Brent Venables at that lofty level. Venables earns $2.2 million a year. He received a new contract last July that pays him $11.6 million over five seasons.